Solo traditional step dancing has almost vanished from the tradition. 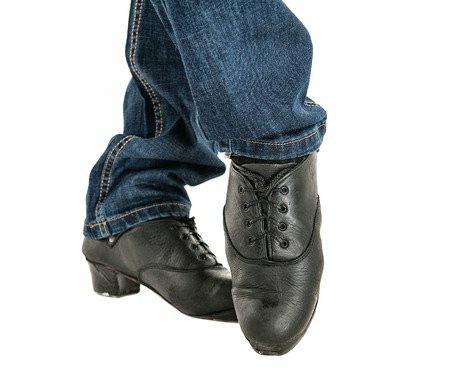 Sarah and Maurice O’Keeffe can teach a range of these traditional step dances. In this workshop they will teach “The Job of Journeywork and “The Three Sea Captains”.